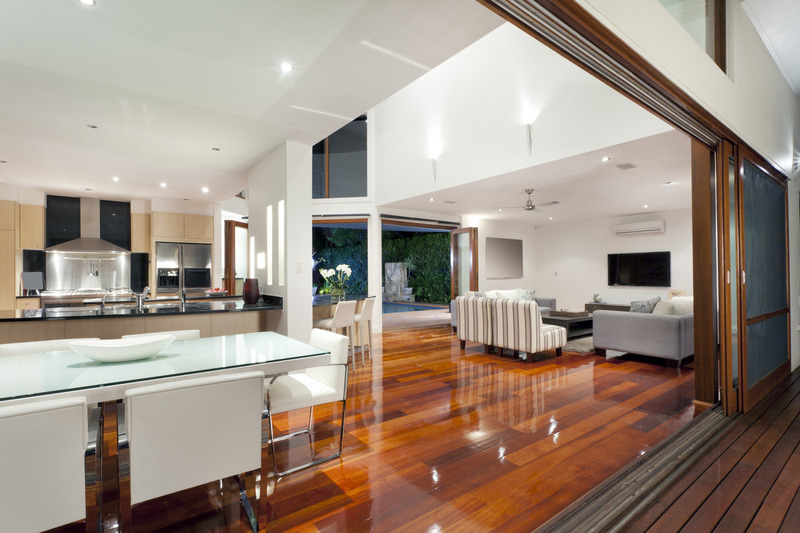 Our goal is to deliver quality products and professional installation services to exceed your expectations. We offer a wide range of security screen doors and window screens with the style and function you desire. From consultation to a finished job, our priority is your complete satisfaction backed by our guarantee. We are family owned and operated with over 14 years of experience. Our mission is to provide our customers with professional, fast and friendly service with Quality Products and Superior Workmanship! We service all of the Orange County, CA area with on-site service. 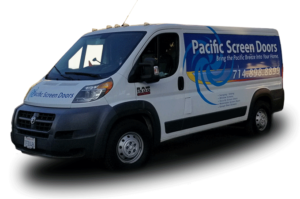 We offer quick service for all your security screen doors, window screen repair and window screen replacement needs. We want to make sure your custom screen door is everything you want it to be. We will measure your existing doorway to get the perfect fit for years of enjoyment. We will come to your home or business and do the work of fixing your door. A brand new screen door can also be installed if needed which comes with our Guaranteed Fit. We will troubleshoot and repair your broken, tired or sticking doors. If a broken part needs to be replaced or a damaged door needs to be fixed, we can also provide a solution. We are recognized as a well regarded local business, we have an important set of standards, and we’re known for offering competitive prices. A one year guarantee is offered on labor for all products including the manufacturer’s warranty. We offer over 14 years of experience in the screen door and window screen industry – ensuring you get professional service and quality products for your needs.